Philippe Bekhazi, the Founder of XBTO, leads the management team as the interim CEO of Stablehouse.io. 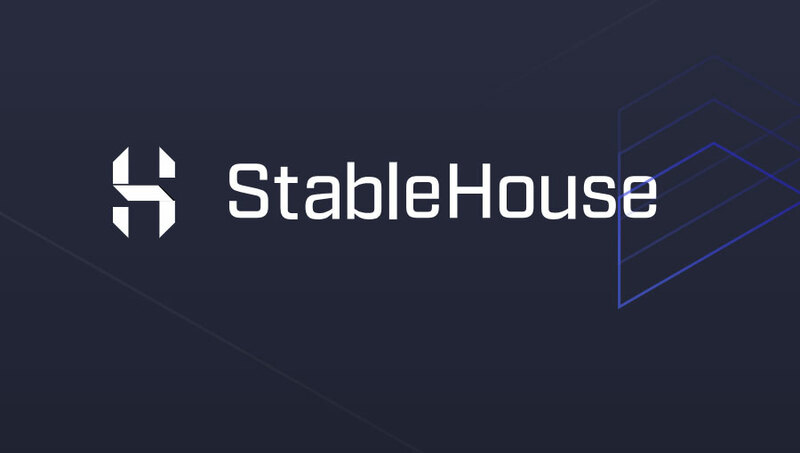 Stablehouse.io, a new venture created by XBTO International, XBTO Ventures and Phil Potter, formerly of Bitfinex and Tether, today announced its intention to launch a clearinghouse for stablecoins. The API-enabled, centralized platform, which is currently in development phase, addresses the key issues of inconsistent liquidity, stability, and accessibility which are currently preventing the stablecoin market from reaching critical mass. Operating in the same way as a traditional clearinghouse, Stablehouse.io will act as a central clearing counterparty (CCP), allowing users and exchanges to efficiently and securely exchange stablecoins at a liquid market price and for a fixed minimal fee. In doing so, it will provide part of the crucial infrastructure required for the future mass adoption of stablecoins and cryptocurrencies. The company’s advisory board will include Phil Potter, former Chief Strategy Officer at Bitfinex; David Namdar, a founding Partner of Galaxy Digital and SolidX Partners; and Samson Mow, Chief Strategy Officer at Blockstream. At launch, the platform will facilitate transactions between USDT, GUSD, PAX, TUSD, USDC and DAI with additional stablecoins to be added in due course. The platform will initially operate out of Bermuda, and will be applying to the Bermuda Monetary Authority for licensing under the Bermuda Digital Asset Business Act. Commenting on the launch, Philippe Bekhazi, Interim CEO, said, “The stablecoin market at the moment is inefficient and has various disparate stablecoins, with users needing to transact several times with different parties to exchange one stablecoin for another. The founding team believes there is a void in the cryptocurrency ecosystem. Building a solid stablecoin infrastructure will enable cryptocurrency markets to mature in terms of liquidity and stability.